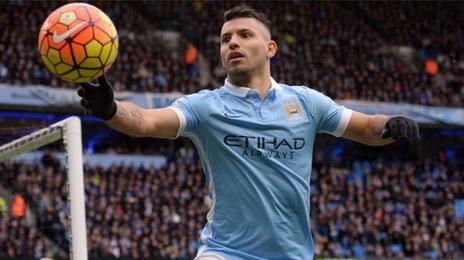 Manchester City lost ground in the title race with a 3-1 home defeat to Leicester City at the weekend. The Citizens may boast the best home record in the league, but have won only one of their last three Premier League fixtures at the Etihad Stadium and have looked wholly unconvincing of late. Spurs, meanwhile, sit second and one point above City coming into this crucial fixture. The north London side are on a four-match winning run and are unbeaten in their last six league games away from home, winning four. The City fans will be hoping they can bounce back with a victory here, but Spurs could sneak their first win at the Etihad Stadium since 2010.